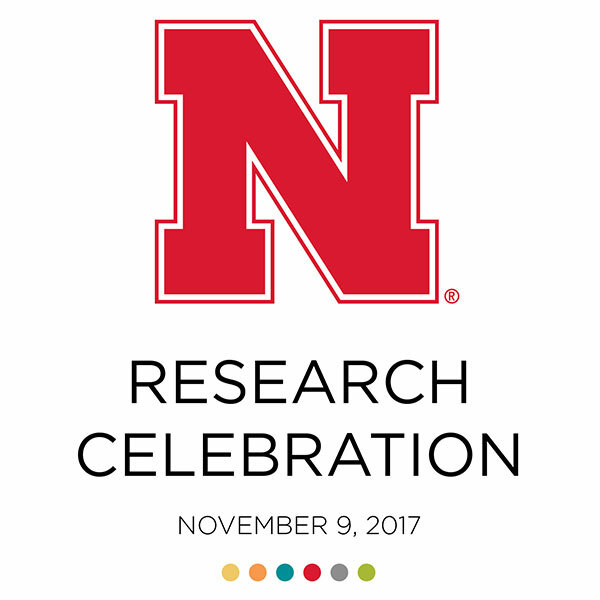 November 14, 2017 - The College of Engineering recognized 34 faculty members for their "highly impactful" research at the College’s Research Celebration reception on Nov. 9 at the Van Brunt Visitors Center. The reception was part of the university's Research Week activities. 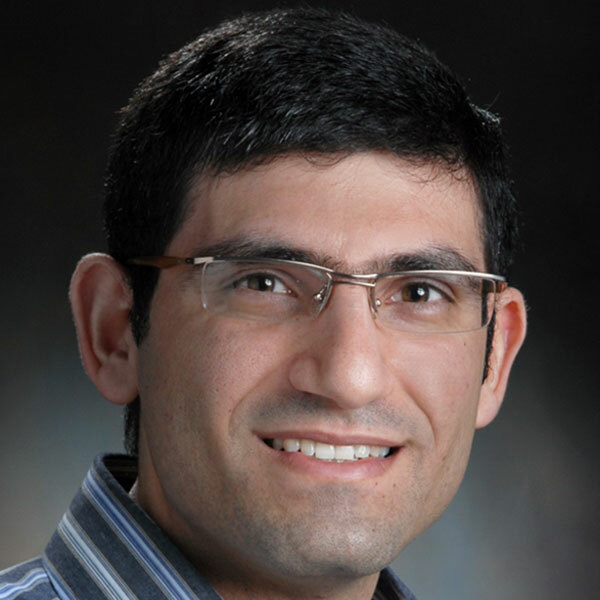 November 13, 2017 - Nebraska engineer Ali Tamayol and his team have developed a flexible, biodegradable membrane made from a polymer containing nanoparticles of zinc oxide that could help combat gum disease. 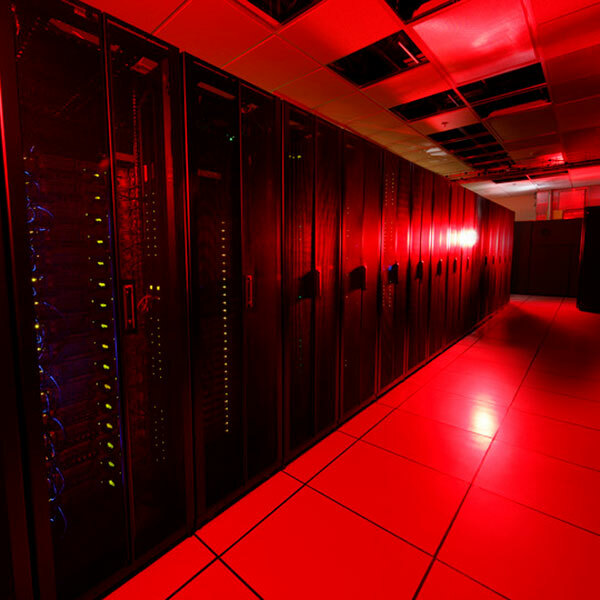 November 10, 2017 - The expertise and resources at Nebraska’s Holland Computing Center helped researchers around the world study the collision of two neutron stars. 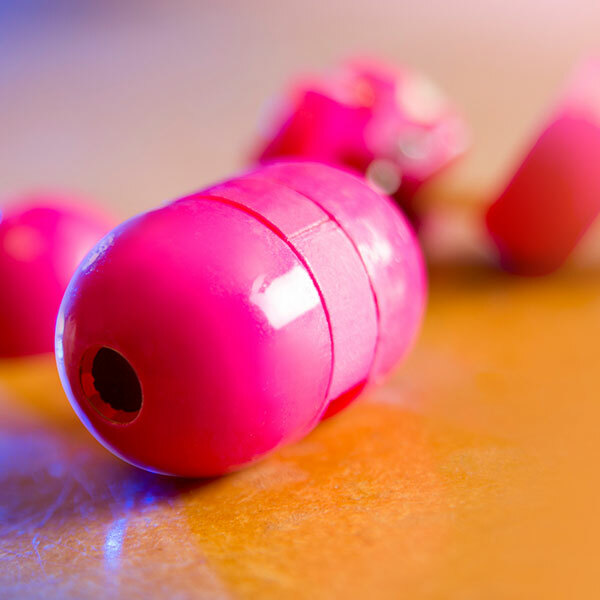 November 08, 2017 - A team that includes Nebraska mechanical engineering researchers -- Benjamin Terry, Carl Nelson and Hossein Deghani -- have developed a "soft" robot that could make colonoscopy procedures less invasive, less uncomfortable and less expensive. 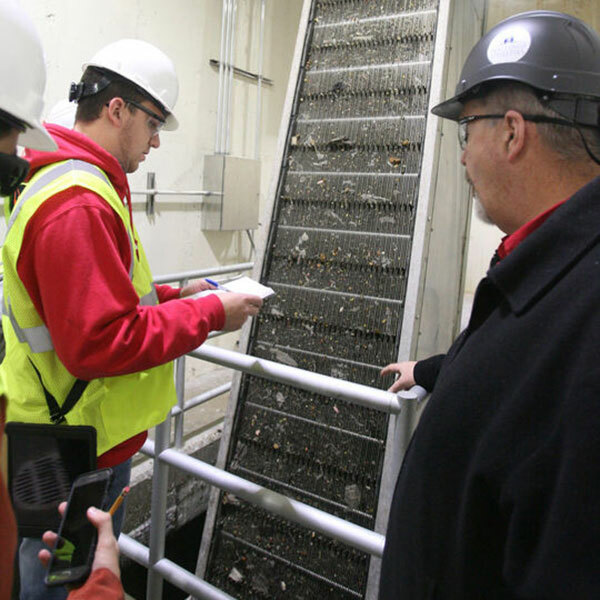 November 08, 2017 - A team of College of Engineering students and faculty from the Nebraska Industrial Assessment Center (NIAC) are gaining valuable experience while helping a utility and a business in Hastings become more efficient. 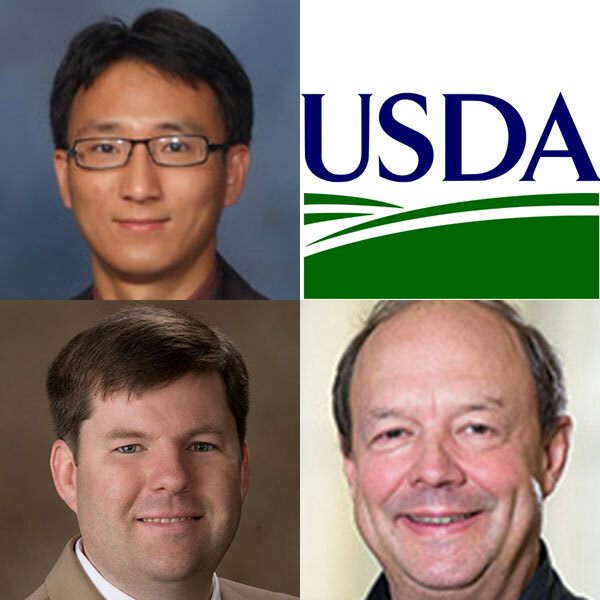 November 02, 2017 - Three Biological Systems Engineering faculty - Christopher Neale, Yufeng Ge, and Joe Luck - each received one of 17 USDA agricultural technology grants. 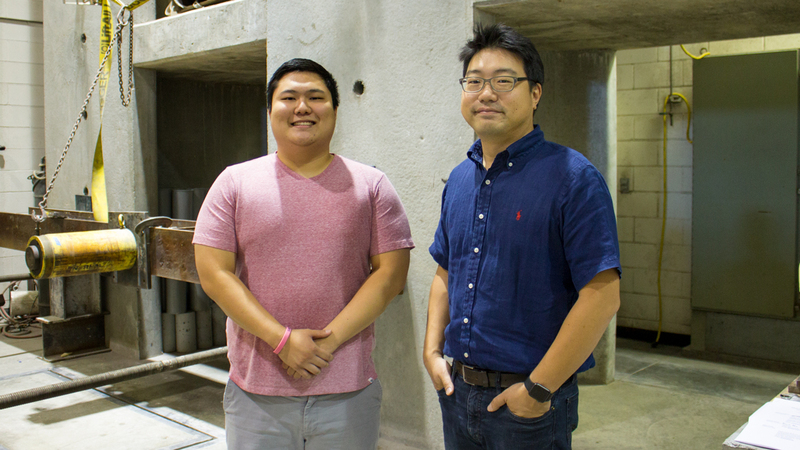 October 25, 2017 - The Precast/Prestressed Concrete Institute (PCI) has awarded David Gee, a Civil Engineering graduate student working with Dr. Chungwook Sim, the Daniel P. Jenny Research Fellowship for 2017-2018. 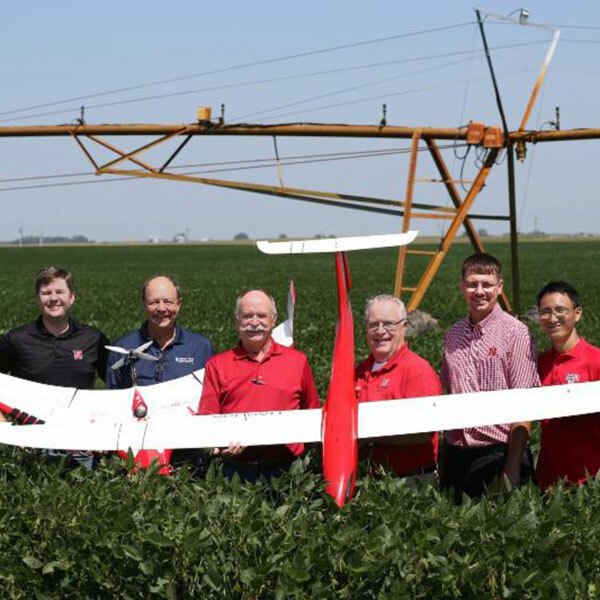 October 24, 2017 - A $500,000 research project involving Biological Systems Engineering faculty and funded by the United States Department of Agriculture and the Daugherty Water for Food Global Institute will deploy drones in search of improved crop irrigation efficiency. 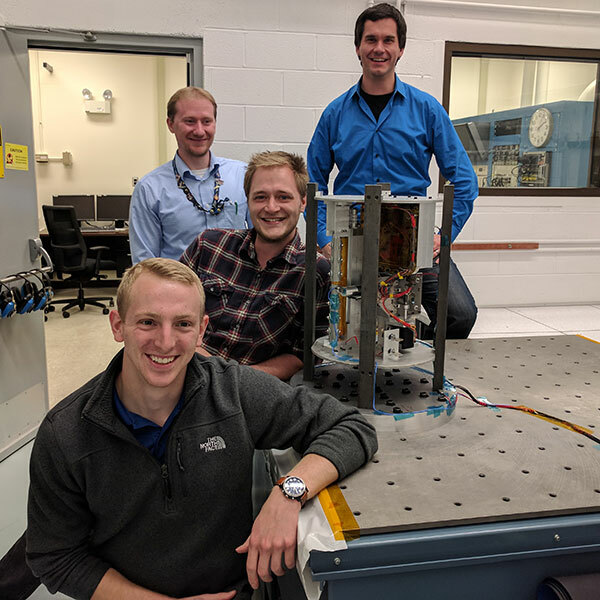 October 17, 2017 - A space tool developed by Nebraska undergraduate engineering students is on its way to NASA's Langley Research Center for its first structural test before being launched on a suborbital rocket in spring 2018. 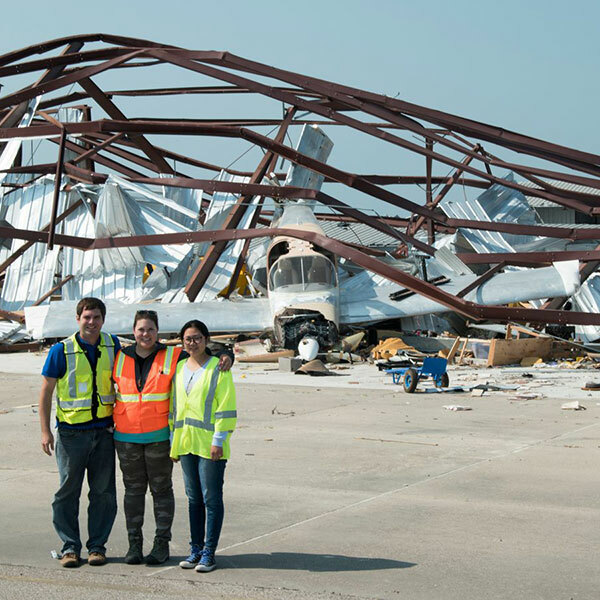 October 09, 2017 - Richard Wood, assistant professor of civil engineering, and two Ph.D. students in civil engineering, are part of a National Science Foundation effort to assess the damage caused in Texas by Hurricane Harvey.